Get ready to experience a rewarding fitness holiday, next to the mountains and sea – the perfect environment for both training and relaxation. 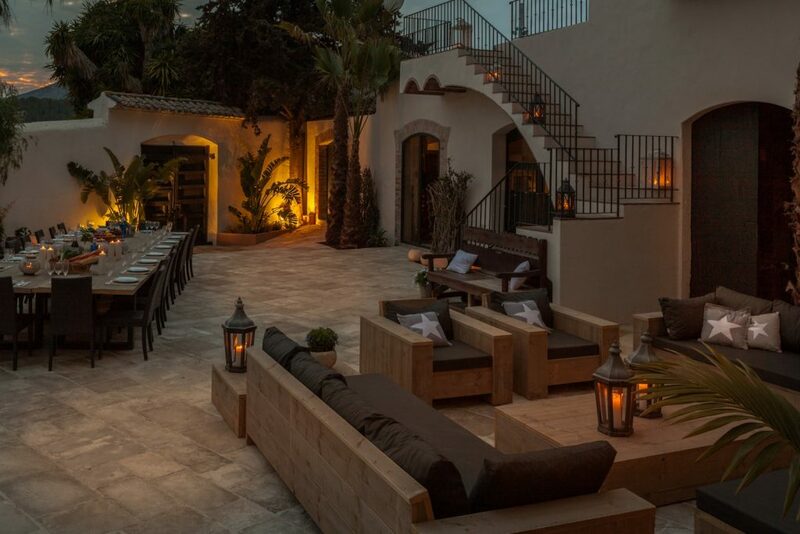 In the evening, you can wind down at our exclusive luxury villa located outside the lovely beachside town of Sitges. 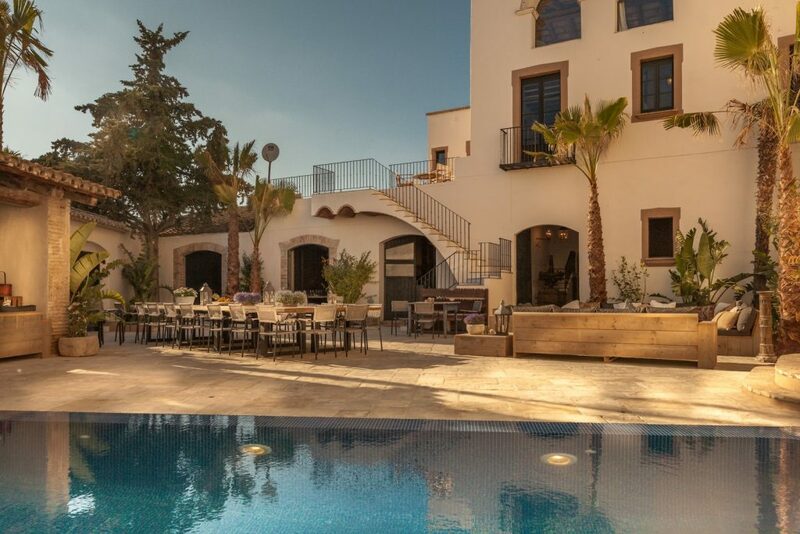 Our bootcamps are hosted at Sitges Luxury Rentals where we have exclusive access to three stunning Catalan manors. All of them have been carefully renovated, preserving their original character and beauty. Enjoy the magnificent views of the hills and vineyards surrounding the properties from your single or shared en-suite room. 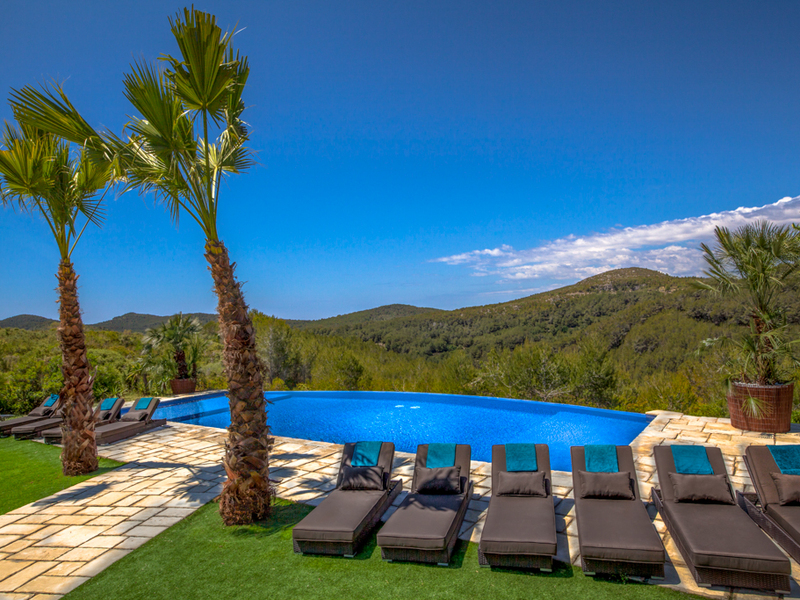 All of the villas are completely private, and available exclusively to Barcelona Bootcamp participants. Enjoy your own private room or share one of the modernly restored double rooms with en-suite bathrooms. Large living and dining spaces, a professional kitchen, various patios and an infinity pool to help you recharge after a busy day at camp. 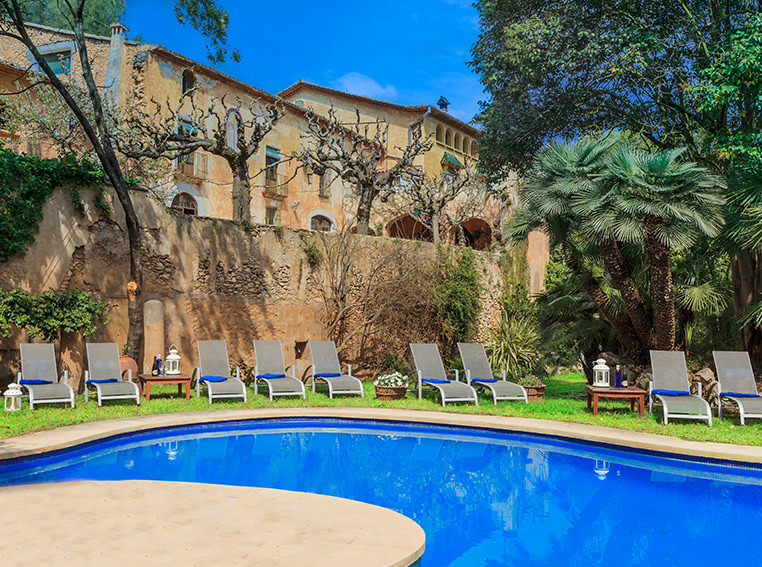 The villas are just a 25 minute drive from Barcelona airport and 30 minutes from Barcelona city. The town of Sitges is just 10 minutes away. If you’re looking for an amazing luxury fitness bootcamp in the sun, there’s no need to look any further than Sitges. This beautiful beachside Mediterranean town provides the ideal backdrop and training ground for our bootcamp. 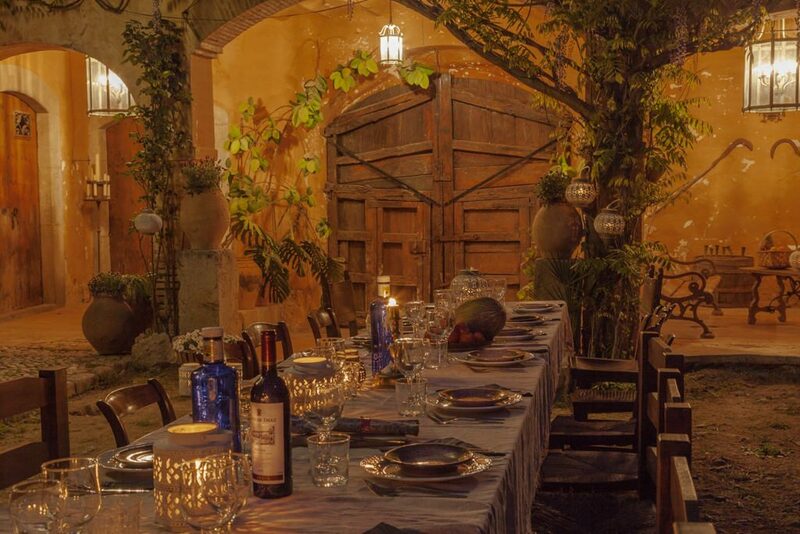 It’s a wonderful fitness escape with everything from morning hikes through the mountains in the Garraf National Park to evening yoga sessions on the beach.